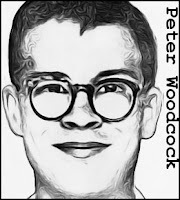 Peter Woodcock was just 17 years old when he committed his first murder. 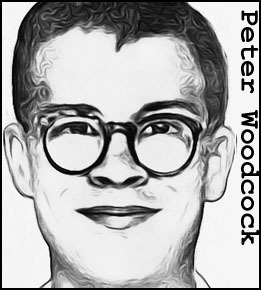 The victim was 7-year-old Wayne Mallette, who Woodcock found wandering the grounds of the deserted Toronto Exhibition grounds on September 15, 1956. Mallette was stabbed to death, his body found the next day. But Woodcock was never suspected. Another teenager was charged with the murder, leaving Woodcock free to kill again. He did so less that a month later, luring 9-year-old Gary Morris to an industrial area at Cherry Beach and stabbing him to death. Carole Voyce, a ride on his bike. 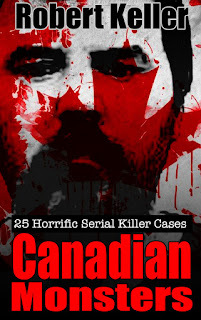 Carole’s mutilated body was found in a ravine under the Prince Edward Viaduct the next day. Descriptions of a teenager seen riding a red bicycle with Carole sitting on the handlebars led the police to Woodcock. 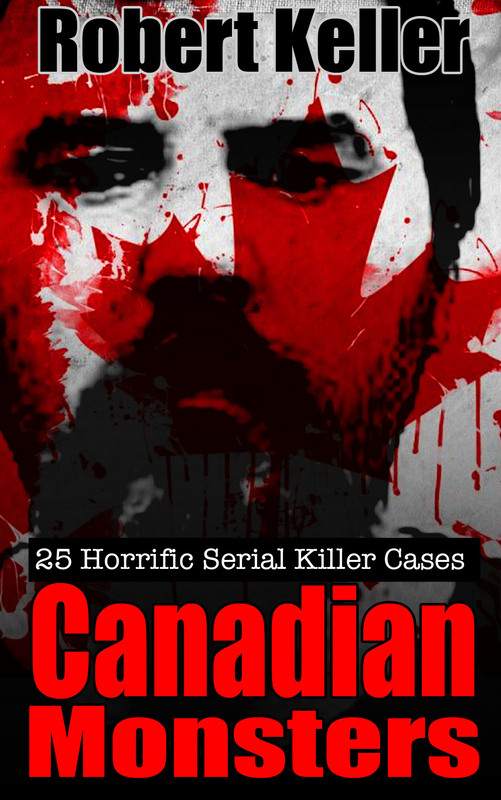 Found legally insane at his trial Woodcock was sent to Oak Ridge, an Ontario psychiatric facility. On July 13, 1991, he and former Oak Ridge patient, Bruce Hamill, hacked and stabbed another patient, Dennis Kerr, to death. Woodcock was subsequently ordered to be detained at Oak Ridge for life. He died there on March 5, 2010.